Learning and adapting new tricks with polymer clay is always fun! This month we are going to explore faux dichroic glass techniques using our favorite medium, polymer clay. 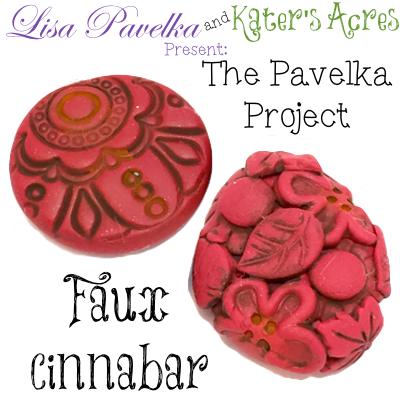 This past year, Lisa Pavelka and I collaborated on a year long polymer clay project. To say “thank you” to all who participated, Lisa is joining us once again for a tutorial and giveaway (come back Friday). 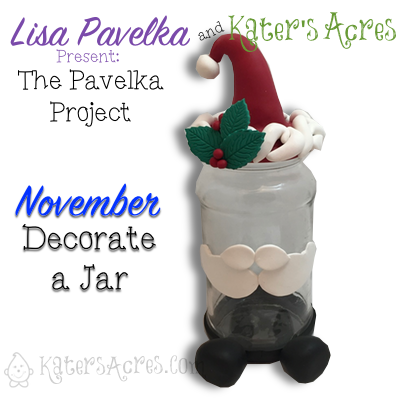 Welcome back for another great month of the Pavelka Project! This month we a doing another more ‘open-ended’ project for you. Here’s what you need to do. Look through The Complete Book of Polymer Clay, chapter on Millefiori Canes, and make at least one cane. But don’t stop there! Use your cane to create ONE project. It can be anything your heart desires. I made a mixed media centerpiece mason mug in a fall theme for my dining room table. You can do whatever you’d like: jewelry, mixed media, household items, frames, the options are literally endless. Lisa offers literally dozens of ideas throughout all her books. [Order your books here] I also have over 150 tutorials here on the site you could use to make a project. 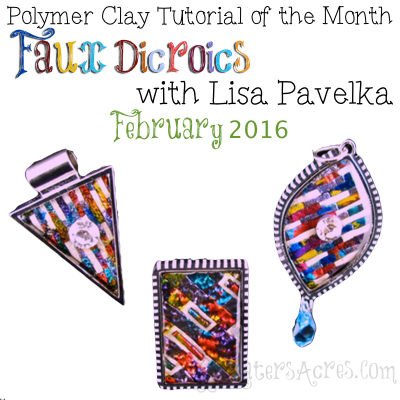 This month’s project takes us on a new journey with polymer clay. In case you missed the project assignment or materials, CLICK HERE to get them now. This month you are specifically using foiling techniques to make anything you’d like! YAY! Here’s a very simple project that you can do with foils. Remember that foils can be used for jewelry, sculpture, beads, polymer painting and so much more. Feel free to use your own design ideas for your project. 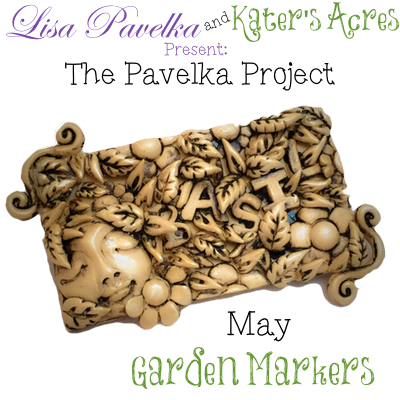 Welcome back to the Pavelka Project! 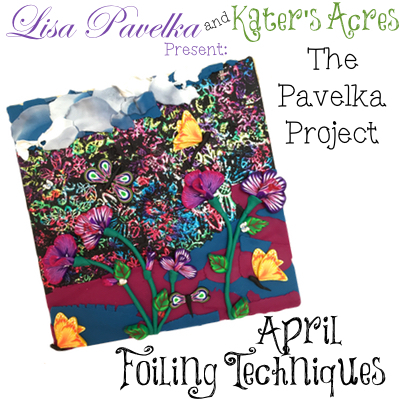 This month we are working on another technique using leafing and foils. Any of the techniques you are using can be used in your pieces in the future.